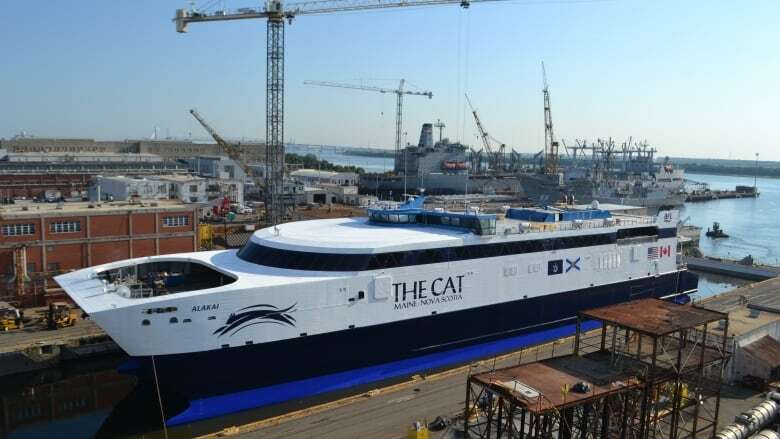 The Nova Scotia Progressive Conservative caucus has announced it is planning to challenge in court the provincial Liberal government's refusal to release information related to the cost of the Yarmouth to Maine ferry service. 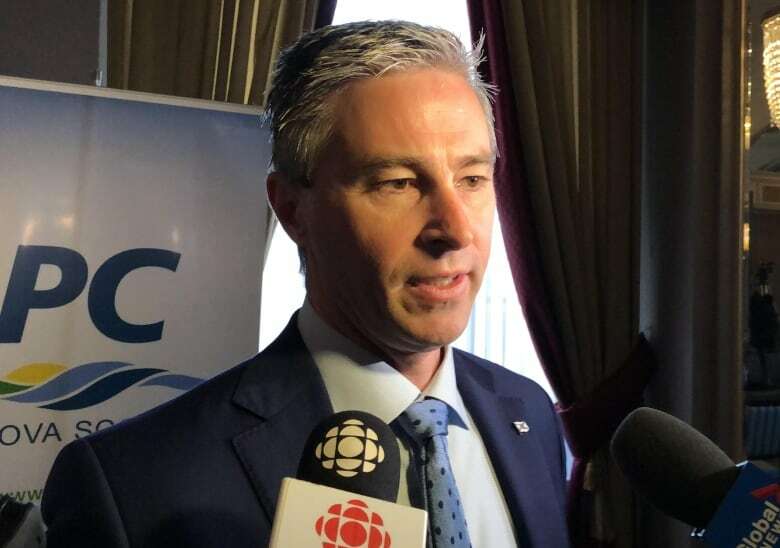 The Nova Scotia Progressive Conservative caucus has announced it is planning to challenge in court the Liberal government's refusal to release information related to the cost of the Yarmouth, N.S., ferry service. In January, Nova Scotia's Department of Transportation and Infrastructure Renewal refused to comply with a formal recommendation by the province's privacy commissioner to reveal how much taxpayers are paying Bay Ferries to run its service to Maine. PC Leader Tim Houston announced Sunday morning at his party's annual general meeting in Halifax that he will fight that refusal in court. "We should not have to take the government to court to find out how our taxpayer money is being spent ... this is an extraordinary step," he said. He filed a notice to appeal in Nova Scotia Supreme Court Monday morning. Tully disagreed with the Transportation Department's argument releasing the information could be commercially harmful to Bay Ferries as it would reveal the total costs to operate the service. She chided the department for withholding information related to the contract following freedom-of-information requests in 2016. The PC caucus and reporters from Global and AllNovaScotia.com appealed to the privacy commission for a review after their requests were denied. The PC Party filed its original request in May 2016 and asked for "all emails, memos, contracts and schedules regarding the payment of management fees to Bay Ferries, including the amount of fees to be paid and any criteria established around the payments." "Tomorrow they'll find out this was a bad bet," he said. "I think it is a political exercise," Rankin said. "In this case there's a private company involved, and they have certain competitive advantages that we believe we need to uphold for them, and ensure that we're doing the best that we can to provide the information to people when they ask for it." Rankin said the province abides by the FOIPOP Act and, when asked about ignoring the privacy commissioner's recommendations, he said they "take very seriously any independent reports." "We review it and ensure we get the best advice that we can from our non-political public servants," he said. Rankin said he spoke to the premier Sunday and said that Stephen McNeil reached out to Houston to make sure "he understands the reasons why ... it's important to protect the private information for this company." Nicole LaFosse Parker, a lawyer for the caucus and Houston's chief of staff, said a court date of March 12 has already been set to discuss dates for a hearing. She said depending on the court and the government's availability, it could take a year for the case to work its way through the system. The lawsuit is the party's effort to ensure the province complies with future freedom-of-information requests, she said. "We're hoping that by doing it this time, we're sending a message to the government that they can't do this. They have to be more transparent going forward. It's not our intention to do it every time but we'll certainly explore each situation as they arise," said LaFosse Parker. Speaking to reporters, Houston called the lawsuit a "last recourse." He said despite the McNeil government's campaign promises to the contrary, the Tories have been the ones pushing for more transparency. "They can't continue to hide stuff," he said. "This is definitely symbolic of a broader issue." Those include Justice Department officials following an auditor general's report on jail safety last spring and Internal Services Department officials after last year's breach of the freedom-of-information website. 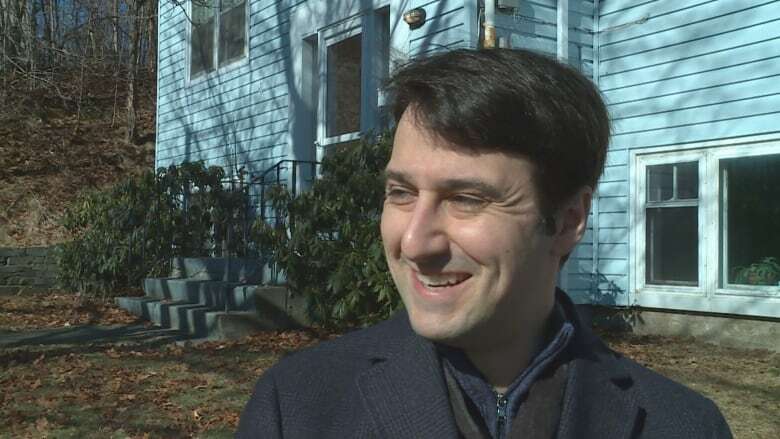 Michael Karanicolas, of the Halifax-based non-profit Right to Know Coalition of Nova Scotia, commended the Tories for proceeding with the lawsuit, but said going to court "illustrates a really fundamental problem with the system." Though she once resisted the idea herself, last month Tully called for the same changes to her office's mandate to ensure effective oversight. 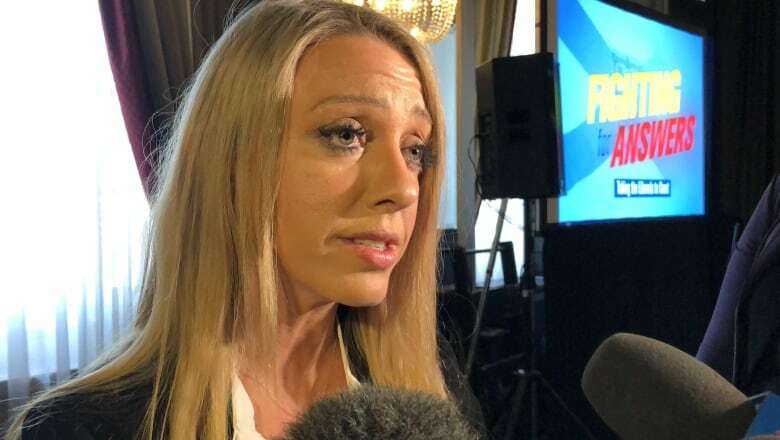 Karanicolas said if the government had released the requested information in the first place or followed Tully's findings, taxpayers wouldn't be paying for the government to defend its decision and the opposition wouldn't be spending its money bringing the case forward. "It's disturbing to see this dogged resistance to transparency at the cost of thousands of thousands of taxpayers dollars," he said. "Ultimately this can still lead to the disclosure of information but what it comes down to is an enormous expenditure of time and money and resources pursuing something that should have been done already." But Houston says it doesn't have to cost anything. "The premier can pick up the phone tomorrow and call me and tell me how much the management fee is and this would be over."